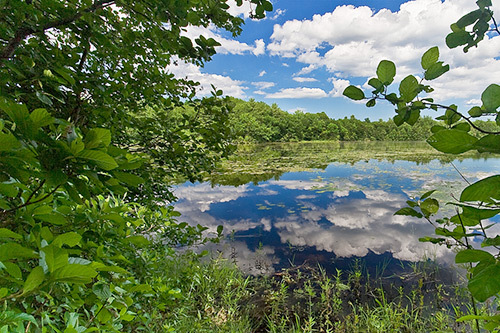 This entry was posted in Landscape, Nature, Photography, Travel and tagged Canon 28-135 lens, Canon Rebel XT, Harold Parker State Forest, Landscape, Photography, Reflection, skyscape, Stearns Pond, Travel on June 27, 2008 by vovazinger. 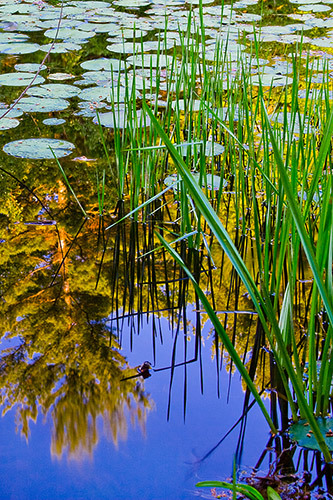 This entry was posted in Landscape, Nature, Photography, Travel and tagged Canon 28-135 lens, Canon Rebel XT, Harold Parker State Forest, Landscape, Natural Mirror, Nature, Photography, Reflection, Stearns Pond, Travel, tree on June 26, 2008 by vovazinger. 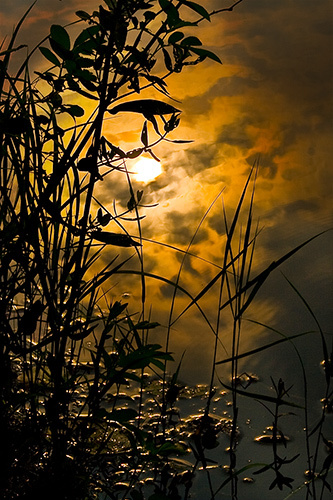 This entry was posted in Landscape, Nature, Photography, Sunset, Travel and tagged Canon 28-135mm, Canon Rebel XT, Harold Parker State Forest, Landscape, low ligh, Photography, Reflection, Silhouette, Stearns Pond, Sunset, Travel on June 25, 2008 by vovazinger. 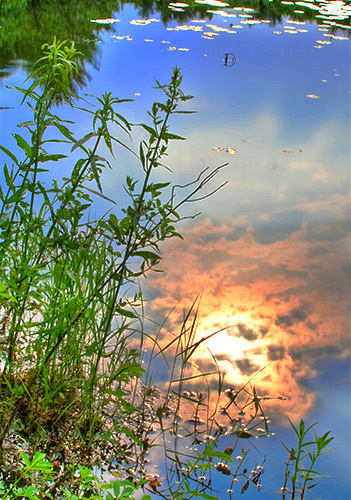 This entry was posted in HDR, Landscape, Nature, Photography, Sunset, Travel and tagged Canon 28-135 lens, Canon Rebel XT, Harold Parker State Forest, HDR, Landscape, Nature, Photograohy, Reflection, Stearns Pond, Sunset, Travel on June 24, 2008 by vovazinger.